We believe HardiePlank siding has a lot to offer home owners in Charlotte, and Hardie colors are some of the best options available to you. Have you heard of HardiePlank siding, but you aren’t sure if it is the right siding for your home? Are you unsure about Hardie colors and whether they will hold up to their reputation? At Crown Builders, we believe HardiePlank siding has a lot to offer homeowners in Charlotte, North Carolina, and Hardie colors are some of the best options available to you. We understand that you want your siding to look good for many years to come, and that’s why we love HardiePlank siding. 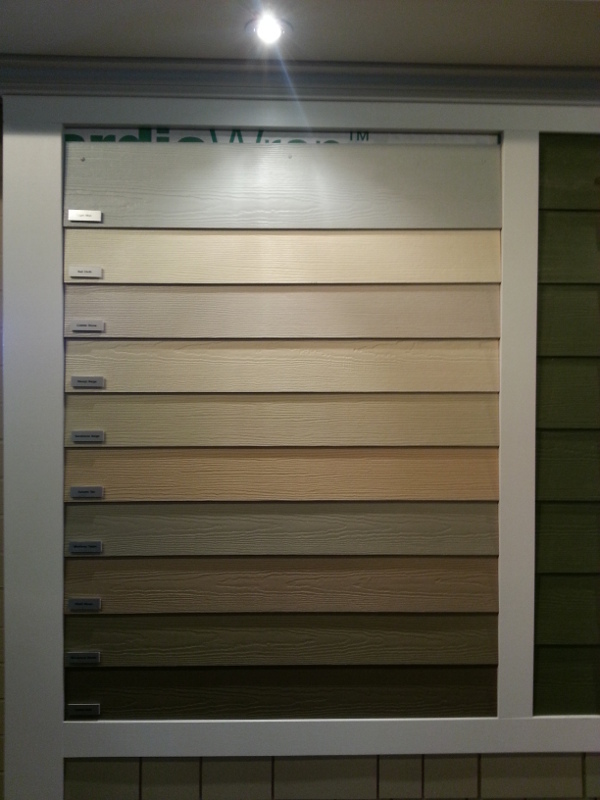 Hardie colors are incredibly durable, but the best part is that they are also low maintenance. Using ColorPlus Technology, the color on your siding will remain true without requiring cleaning and intense maintenance solutions. One of the best things about Colorplus Technology is that it ensures the colors you choose will last for years to come. Your siding will be pre-primed and sealed with the Hardie colors you choose, and you’ll feel confident that your siding is UV-resistant and color-bonded, so it doesn’t fade or appear worn due to time and weather conditions. If you would like to learn more about the benefits of HardiePlank siding or Hardie colors for your home siding project, come by our showroom at Crown Builders today. We can also bring samples to you if you need to make critical decisions about your siding and Hardie colors prior to installation. At Crown Builders, we are your premier siding installers in the Charlotte area. Contact us today to get started. Your satisfaction is guaranteed! For all your Hardie Colors needs please contact Crown Builders in the surrounding areas of Charlotte, Huntersville, Concord, Gastonia and Mooresville, NC.